Did cold & flu season wipe out your tissue supply? 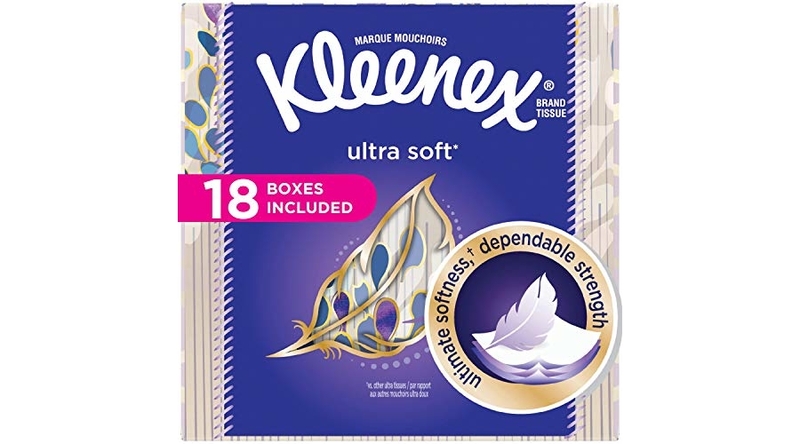 Hop on over to Amazon where you can score a stellar deal on the highly reviewed Kleenex Ultra Soft Facial Tissues, Cube Box, 75 Tissues per Cube Box, 18 Packs for $20.82 (reg. $29.99). 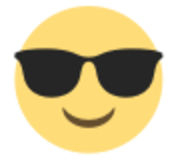 That is just $1.16/box shipped!